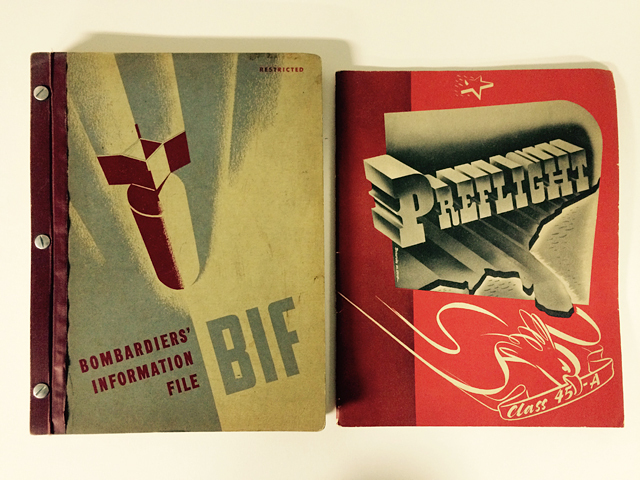 I may not want the china, the Waterford Crystal, the Hummels or the dining room table, but I am keeping my Dad’s “restricted” training manual for being a bombardier at the end of WW2. 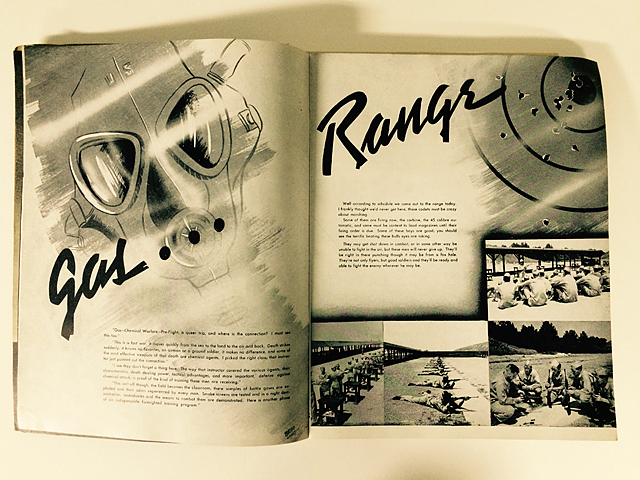 The artwork inside each of these is pretty intense, especially this page from the preflight manual, class of 1945. “Gas-Chemical Warfare-Pre-Flight, a queer trio, and where is the connection? 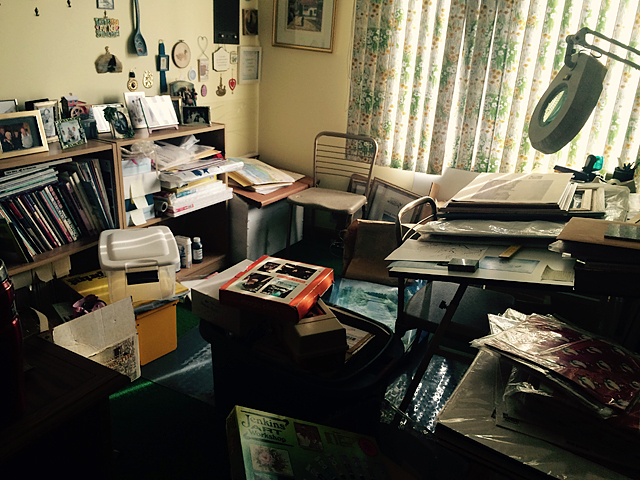 Today was also my Mom’s studio packing day. I pulled out every brush, paint and colored pencils I could find. I also gathered a variety of watercolor papers. I’m in high hope that she will start painting again. If not, I may have to give it a whirl myself. She has such natural talent for her watercolors and those are the things important for me to keep. Tomorrow we assess if the estate sale can happen in the next couple of weeks.